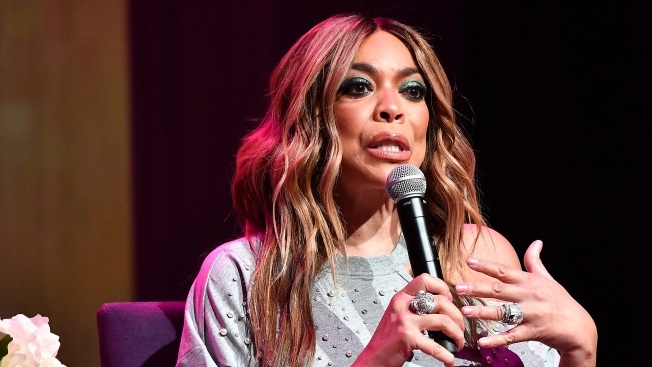 Outspoken talk-show host Wendy Williams has filed for divorce from her husband Kevin Hunter, according to multiple reports. Williams and Hunter have been married for 25 years and have one son. For the past several weeks rumors have swirled around the couple and reports that Hunter fathered another child with an alleged mistress. Hunter served as manager for Williams and also as a producer on "The Wendy Williams Show." Williams acknowledged Hunter cheated on her in the past after she gave birth to their son, a time she described in her memoir Wendy’s Got the Heat. But recently Williams downplayed issues of any current infidelity. On her show last month Williams said her marriage remained strong. "I want to shout out to my husband. I'm still wearing my ring," she said. "Believe me you, when you've been with somebody for 28 years...married for 25 years...we know each other. He's my best friend, he's my lover, he's all this and he's all that. I know what you've been seeing and I know what the streets have been talking about." "Anybody who's been married for 5 minutes or 500 years, you know marriages have ebbs and flows. Marriages are not easy. Don't ask me about mine until you see this [ring] gone and it ain't going anywhere—not in this lifetime," Williams said. Last month, Williams also revealed she has been living in a sober house as she seeks to deal with addiction issues.